Fortnite (Free) downtime has just begun with a new patch arriving within the hour across all platforms. Patch 6.31 has just been deployed and it has a new weapon, a new Limited Time Mode, and fixes for the Switch version among other changes. The highlight is the Team Rumble LTM that has teams trying to eliminate 100 people to win. This includes respawns as you’d expect. The mode features two teams of 20 players. Respawns take 5 seconds after being eliminated and players keep their inventory. Players eliminated spawn random ammo on being eliminated alongside a stack of wood, stone, or metal. The mode also features uncommon or better weapons. 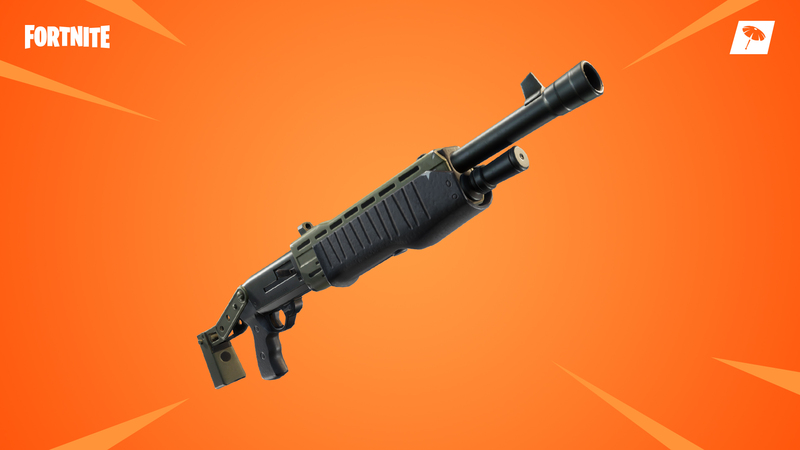 Patch 6.31 also adds a legendary and epic pump shotgun. If you play on Switch, the patch improves level streaming that should have better building load times while skydiving.